What exactly comes in a box? There seems to be ten packs does that mean here is at least one complete set of figures? Every case is the same with the same number of each figure in it. These are NOT random boxes. There is always at least one complete set in every case. Yeah and you never really know how many of each figure there will be in a case. I usually try to post a picture of the case breakdown when mine comes in. Speaking of which VS 8 came in yesterday. Thanks to the Archivist for the heads up on the Capcom Monster Hunter 4G figures! I like them quite a lot. They're a bit bigger than the old MRS Monster Hunter figures, but it's not too bad. Took some pics of the rest of the MRS Monster Hunter figures while I had them handy. Didn't remember that there were so many. Snapped a few quick pics of the Xenosaga MRS while I had a camera out. Nice pictures! They are pretty nice. I'm glad I could help you find them. I still need to pick up that Kos-Mos figure. 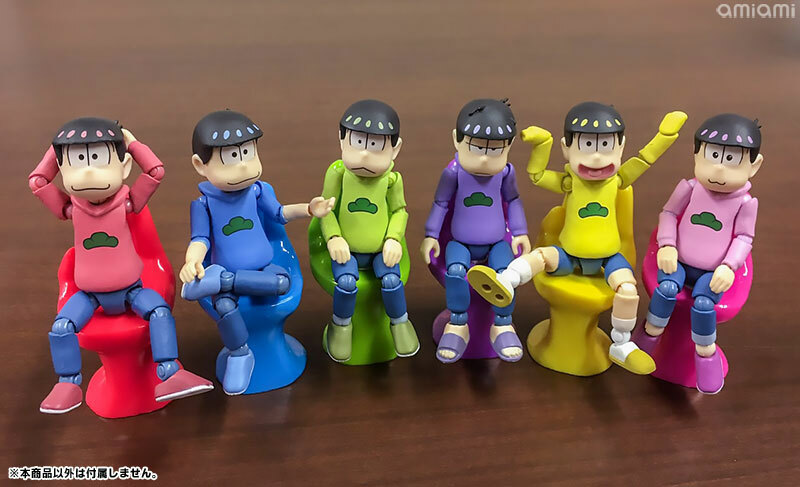 There is also these Puchi Pose figures that are the same scale as Pose Skeletons. 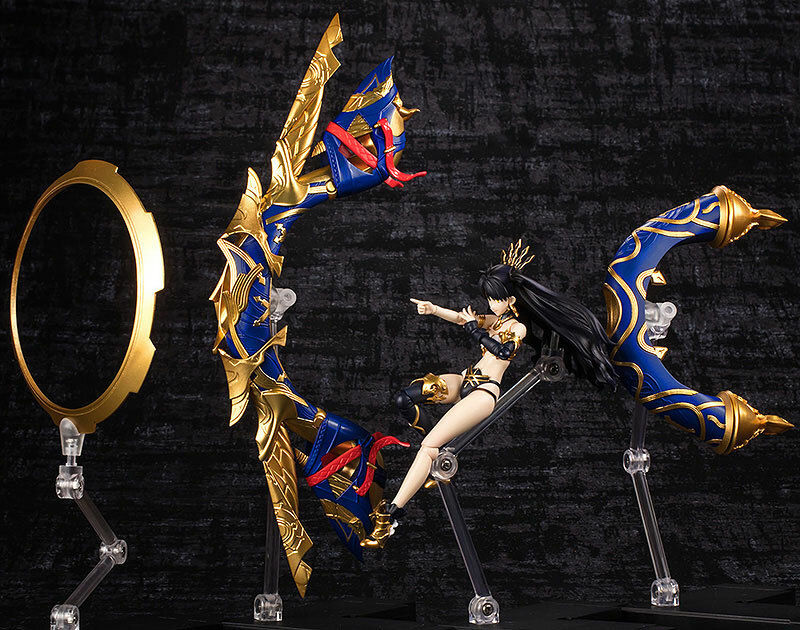 Some of the accessories might be good enough to get but I'm not a fan of the figures. @TheArchivist, wow those Archer and Assassin figures are nuts! 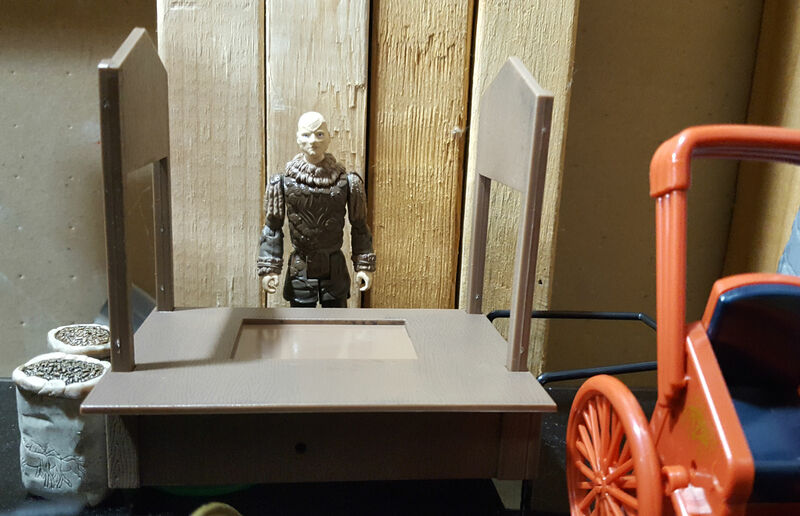 Its amazing with better manufacturers can do in this scale! My Ultra Instinct wave DB Shodo are on their way right now. HYPE! Last edited by Ninjinister; 04-11-2018 at 11:18 PM.. I get orders from AmiAmi shipped on their monthly schedule, only to have different months' orders arrive days apart. My Unrustable Bastards Kickstarter order was lost by the USPS after clearing Customs earlier this year. Second lost package this year (the first was domestic). Never had one lost previously. How does a box that big just disappear? Mail Search request has produced nothing. Luckily, the Mayhem Mechanics guys took good care of me. So lately I've been springing for the upgraded shipping. DHL has been great and not that much more expensive. I didn't realize they re-did the Udon cart in red for this line. I put them in my Castletown for vendor stalls. It's a premium bandai set so it may be difficult to aquire but the article says its 100mm alone and 130mm put in the suit. Last edited by theArchivist; 04-12-2018 at 10:28 AM..
Looks like YU-DO is getting a second wave in August. First figure revealed is Porderman (the monster grunts of the season). That green figure is tempting. 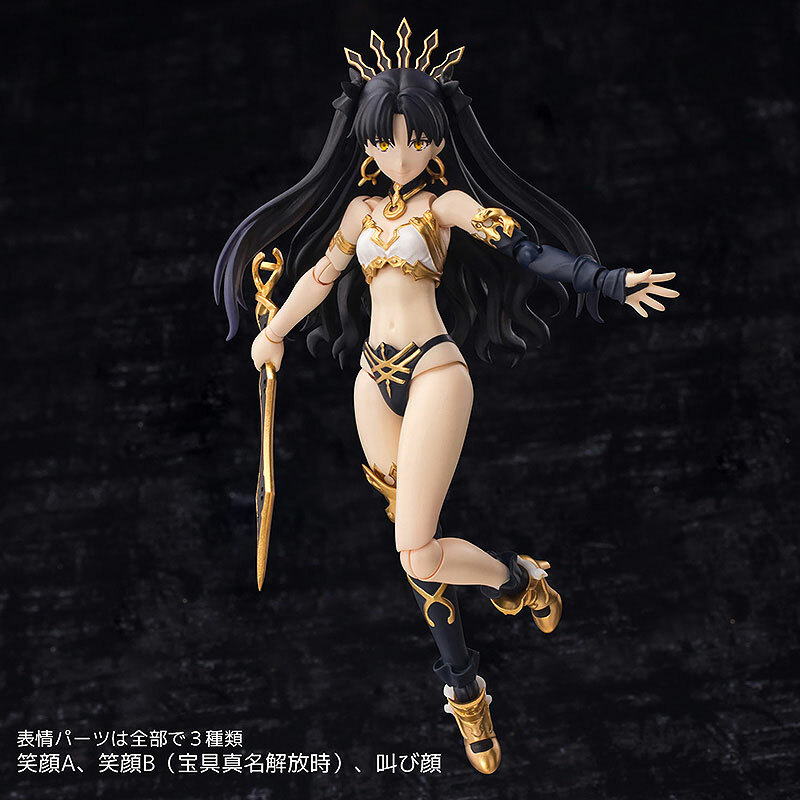 Definitely need to get those Grand Order/Apocrypha figures too. Those look epic. Hope they do Attila and Mordred too. And also drop the price. Cause no way am I paying that much for those no matter how much I like them! I can buy the full Marvelous game library for those kinds of prices on 2 figures. I'm too used to paying closer to actual retail for things now. Like what Shodo and Oretoku/Daretoku are supposed to cost. For those that wanted the oretoku/daretoku Rakuten's Toy Santa has a few more in stock with the scooter series. The scooters come with helmets too that should fit some 3.75'' figures. And they have some of the new female body style for those robots now too. Got a bunch on order now. They do really paint up nicely in SHIELD colors or otherwise, and would make a great X-51 custom too. Last edited by Snowflakian; 04-14-2018 at 06:55 PM..
Nice! That's a pretty good idea! 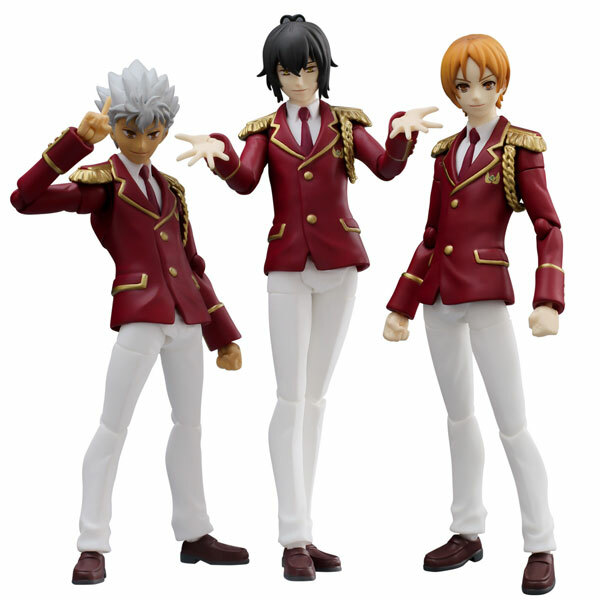 New Sodo and Yudo pre-orders are up at AmiAmi. Last edited by domu; 04-19-2018 at 05:40 PM.. Reason: Fixed incorrect link. Thanks to Blade Raider. Your link on the YU-DO pre-order is wrong. Links to Minipla. Here's the right link. 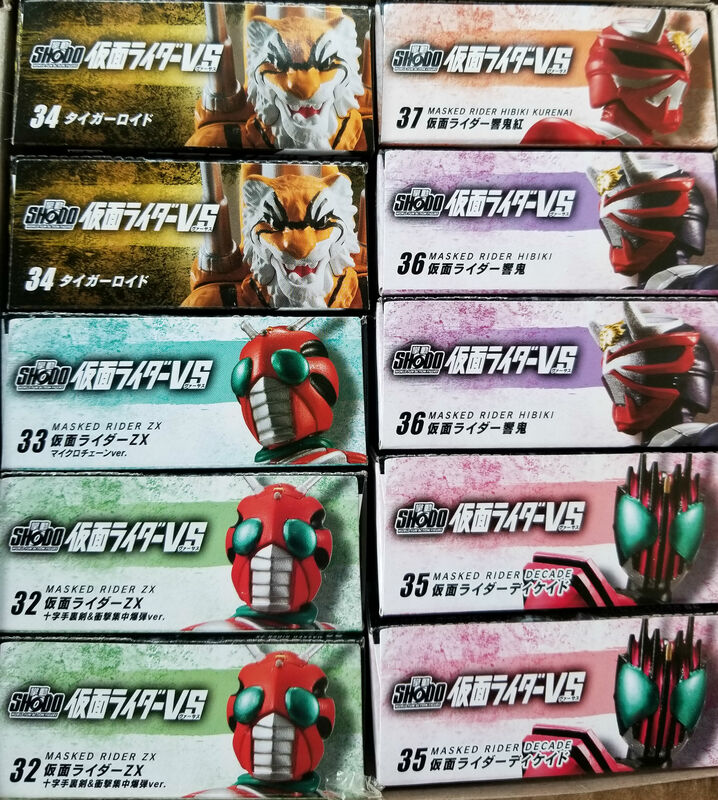 Side note, Case has 5 types, 1 is an accessory set again, 1 is Patren Ugou (the 3 Patorangers fused), 1 is the Porderman we've seen. This leaves two boxes, which are most likely the silver gold and ranger that's being added soon. Also, do we have any idea what this Build Action Enemies is? I haven't kept up with Build as much as I would've liked. Last edited by Blade Raider; 04-19-2018 at 04:50 PM..
Ah, thanks for catching that, Blade Raider. No idea what the Build Action Enemies are.